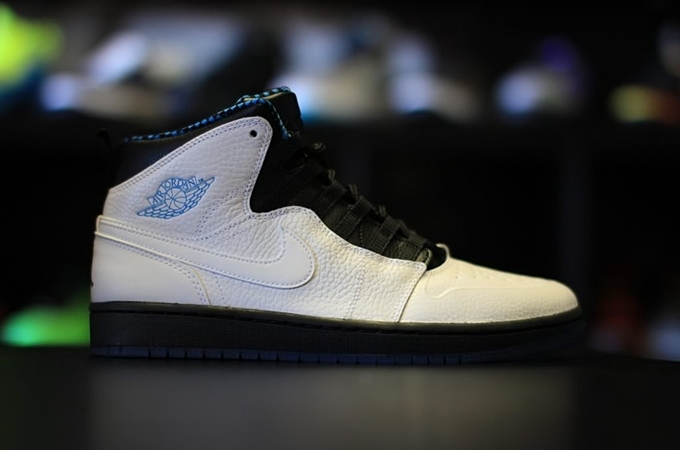 Another colorway of one of the variants of the Air Jordan 1 is now available. In case you are looking for an excellent-looking classic shoe, then you should strongly consider getting the Air Jordan 1 Retro ’94 “Powder Blue” that is making waves on the sneaker market at this point. The edition, which is listed as the White/Black-Dark Powder Blue colorway of the shoe, sports a white and black-based upper part with a powder blue branding and icy blue translucent outsole. A pair could be yours for just $130 so make sure to get your hands at these excellent retro kick now.